Rtm Husk published a new chapter 'pronto' from the story 'El Poema De Las Rosas'. 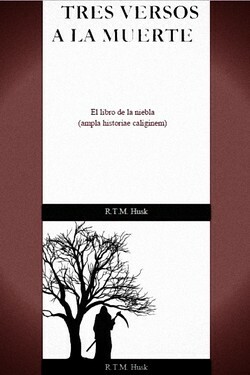 Rtm Husk published a new chapter ' Tres Versos A La Muerte' from the story 'Tres Versos A La Muerte'. 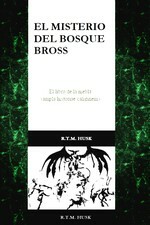 Rtm Husk published a new chapter 'El Misterio Del Bosque Broos' from the story 'El Misterio Del Bosque Broos'. 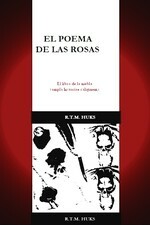 El Poema De Las Rosas's cover picture was updated. 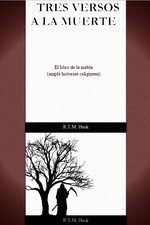 Rtm Husk published a new chapter ' Para La Soberana De Mi Corazón ' from the story 'Para La Soberana De Mi Corazón '. 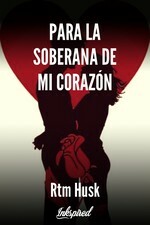 Para La Soberana De Mi Corazón has been marked as completed. Para La Soberana De Mi Corazón 's cover picture was updated. 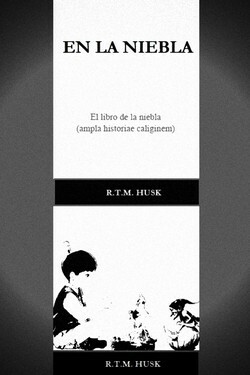 Rtm Husk published a new chapter ' Fuerza' from the story 'Frase #2'. 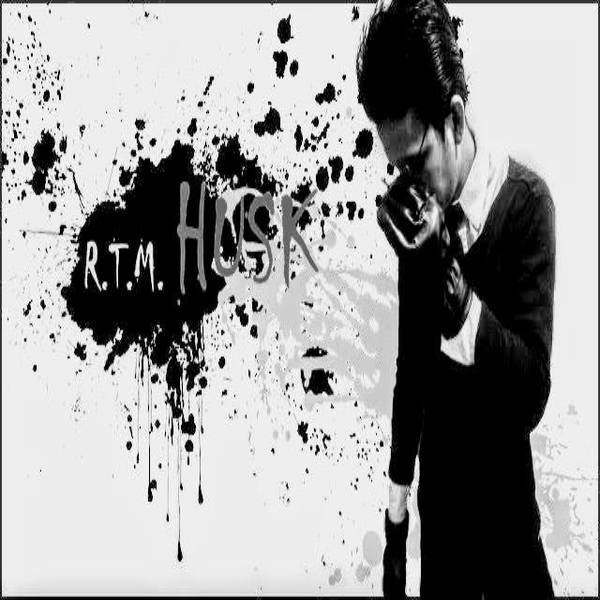 Frase #2's cover picture was updated. Frase #2 has been marked as completed. 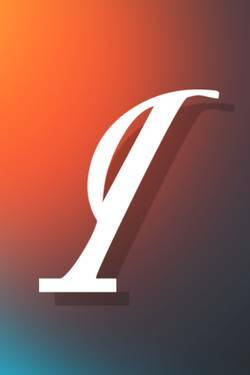 frases 's title was changed to 'frase #1'. Rtm Husk published a new chapter ' A Un Soñador' from the story 'frases'. pensamiento 's title was changed to 'frases'. 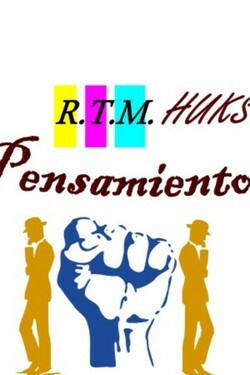 pensamiento's cover picture was updated. pensamiento has been marked as completed.